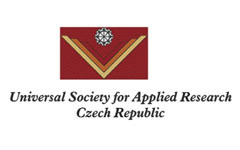 USAR Conferences are organized by the Universal Society for Applied Research (USAR). The International Conference on Communication, Management and Information Technology (ICCMIT) aims to bring together researchers, scientists, engineers, and scholar students to exchange and share their experiences, new ideas, and research results about all aspects of Computer Science and Systems, Communication, and Management, and discuss various practical problems and challenges encountered as well as the solutions adopted. International Conference on Communication, Management and Information Technology (ICCMIT 2018). International Conference on Communication, Management and Information Technology (ICCMIT 2017). International Conference on Communication, Management and Information Technology (ICCMIT 2016). 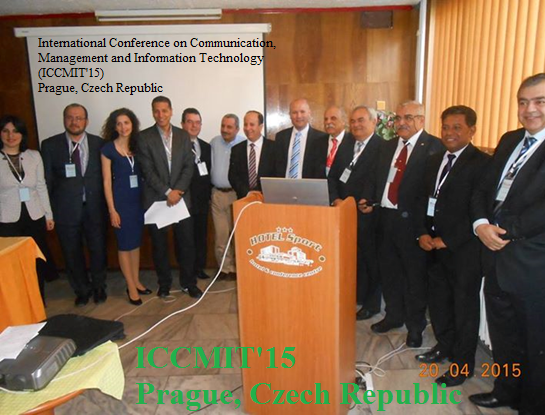 International Conference on Communication, Management and Information Technology (ICCMIT 2015).